for $159,900 with 2 bedrooms and 2 full baths. This 1,254 square foot condo was built in 1999 on a lot size of 0.3145 Acre(s). Living is easy in this well appointed 2BR/2BA condo in The Tides located in the heart of Estero. This property was the original model home featuring many, if not all, the upgrades The Tides has to offer. This is an end unit which provides plenty of sunshine and brightness. The kitchen is beautifully equipped with wood cabinets and high end granite counter tops. There's a lovely breakfast nook, title floors and a screened balcony to relax and enjoy the beautiful Florida weather. Split bedrooms offer privacy for owners and guests, both featuring updated baths and over sized closets. Enjoy an active lifestyle with a resort style pool, tennis courts, basket ball, pickle ball, volleyball, and exercise room. 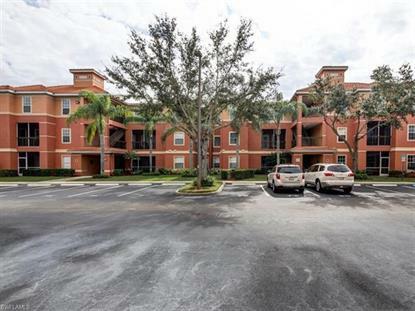 This condo is a must see and you could not ask for a better location. Close to beaches, shopping, dining (Coconut Point), and a new medical facility (NCH).